Consumers are embracing innovation in food and food experiences like never before, and their evolving tastes are creating a landscape in which local, sustainable, and higher quality foods will thrive. We are proud to connect you with local vendors, giving you countless opportunities to buy better and buy local. 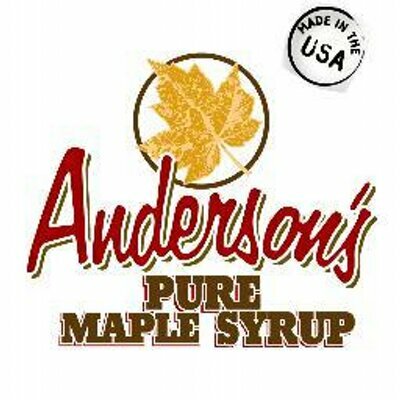 Since 1928, sharing the delightfully distinct taste of Wisconsin’s Northwoods within a proud heritage of sustainable family syrup making. 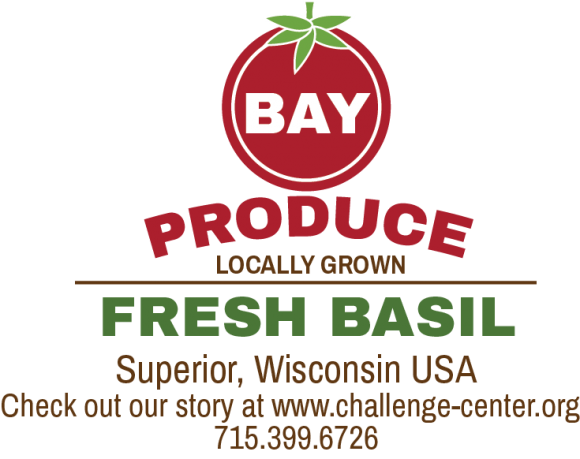 Bay Produce began when Challenge Center built its first half acre greenhouse in 1986 as an employment and training platform for clients with disabilities. Using a semi-hydroponic process, they grow tomatoes, peppers, and basil. Best Maid Cookies are made from the heart and lovingly prepared. 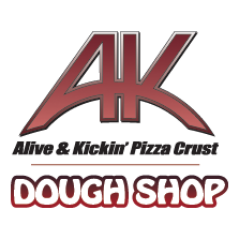 Gourmet, delicious, and made with the freshest ingredients. Brakebush has been innovating, perfecting, and producing great chicken for as long as they can remember. It’s all they’ve ever done, for over 90 years. And in that time, they’ve provided customers with chicken they can count on for consistency, differentiation, and new menu ideas. But most importantly, you can count on it bringing your customers back for more. Burnett Dairy Cooperative is a 200-dairy, farmer-owned cooperative based near Grantsburg, Wisconsin. Founded in 1896, we are one of the few remaining full-service cooperatives producing cheese today. With the guidance of our Wisconsin Master Cheesemaker®, our award-winning cheeses are Masterfully Made™ with inventive flavors and inspired quality for retail, deli, foodservice and private-label customers. Learn more here. Captain Ken’s Foods, Inc. is a food processing company that produces consistent quality products for the foodservice and retail markets, and other food processors. Sharing our cultural traditions, Hispanic food expertise and 25 years of tortilla manufacturing experience, we work hand-in-hand with our customers to deliver authentic products and innovative solutions to meet today’s market needs. 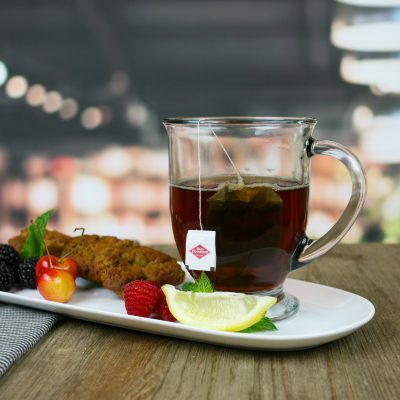 Chef Roberts is an easy one-step gourmet breading mix that provides added flavor to compliment your favorite foods. The unique flavor of the Original Recipe offers a light coating that also seals in foods natural flavors and gives them a pleasing golden brown finish. Citrus Systems Inc is a Midwest leader of juice manufacturing, distribution and packaging. For more than seventy years, the Tom and Jerry drink made with Connolly’s batter has been the essential beverage of winter entertaining. Thick fragrant foam, the warmth of brandy and rum, spiced egg batter—the taste of a Connolly’s Tom and Jerry is a cherished holiday tradition for generations of Upper Midwesterners. Curdtown creates deep-fried cheese curds made with all-natural Wisconsin cheese nestled inside a light, crunchy breading. European Roasterie is dedicated to sourcing and roasting the richest, most aromatic and flavorful coffees available, for your enjoyment. When Dale Peterson and his wife, Fern, first started growing turkeys on their Cannon Falls farm, they did it the only way they knew how — without shortcuts. 75 years and three generations later, that philosophy hasn’t changed. We take pride in growing turkeys the way both our farm’s namesakes and nature intended: free range, a natural diet, and free of antibiotics. 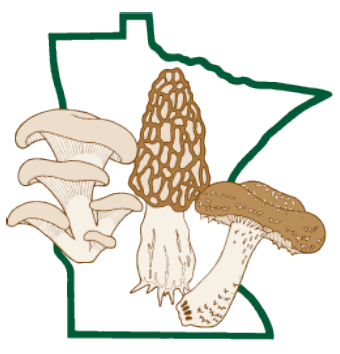 Established in 1985, Forest Mushrooms, Inc. is a Minnesota company engaged in the research, cultivation and distribution of edible (cultivated fresh, harvested wild and dried) specialty mushrooms. We particularly specialize in the production of Oyster mushrooms, and more recently, in growing Shiitake mushrooms. 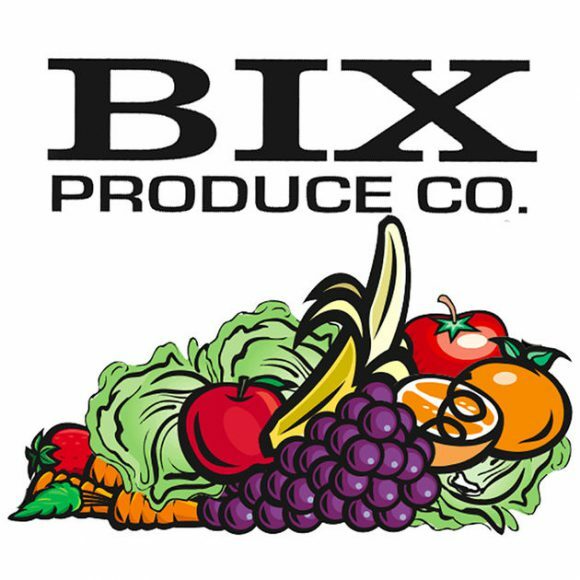 We use only the finest ingredients combined with carefully developed recipes in order to create consistent, high quality products that satisfy the diverse needs of our customers. We provide fresh, high quality local greens consistently year-round using sustainable methods. What we want to provide and instill with our employees, customers and vendors is that we are providing an opportunity for people to gather around a table with quality products where great things can happen. Making Food People Love. Popular brands include Cheerios, Betty Crocker, Pillsbury, Wheaties, Gold Medal, Nature Valley, and Yoplait. 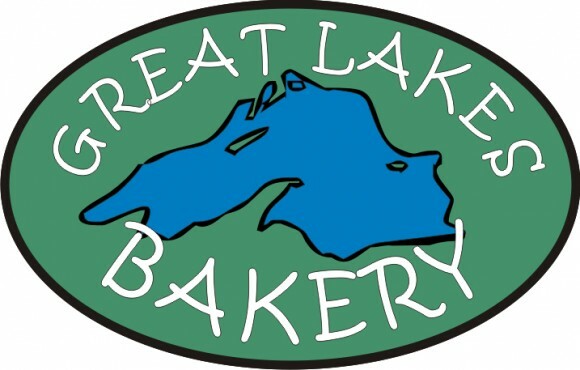 Fine producer of always made-from-scratch, premium baked goods, bagels, muffins and more. 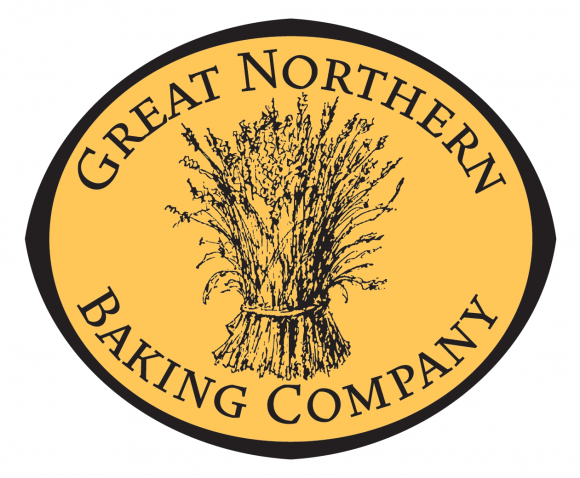 Great Northern Baking Company specializes in high quality baked goods for foodservice. Originate, don’t imitate. Popular products include Bacon 1, Chicken/Turkey Fuse Burger, and Market Cut Bacon. 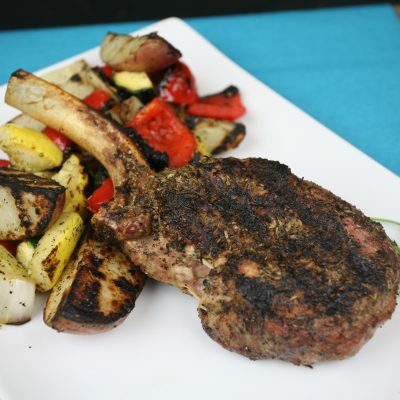 We offer portion cut steaks, fresh and frozen portioned and bulk ground beef, injected sub-primals, and thin sliced meats. We also offer a wide variety of raw material grades and brands to meet our customer’s quality and pricing needs. Developed by four Minnesota college students, our natural pops have wholesome ingredients like fruit, real cream and cane sugar. 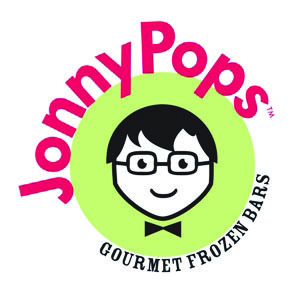 You deserve something better than a sweetened, colored ice cube, which is why JonnyPops are delightfully smooth and creamy and contain no artificial anything. They’re simply delicious. The original premium breaded white cheddar cheese curds made in Wisconsin. Since 1914, Kemps has been delighting families throughout the upper Midwest with wholesome and delicious dairy products. 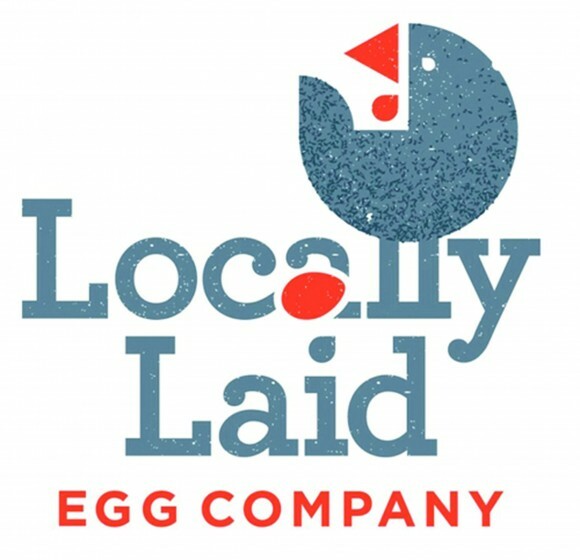 At Locally Laid (LoLa) our hens forage on pasture where they exercise, stretch their wings and enjoy fresh grasses – for a nutritionally superior egg. We carry Minnesota hand-harvested lake wild rice & Minnesota cultivated wild rice, Minnesota native berry jellies, jams, syrups & wines, honeys, pancake mixes, soup mixes and so much more. Mixmi is a premium nonfat frozen yogurt that contains no fat, is low in calories and has live & active cultures. 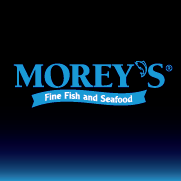 Serving quality seafood since the 1930’s. All fish are not created equal, you can trust us to bring you the best. Beyond our commitment to great products, Morey’s has also lead the charge in commitment to responsible, sustainable practices within our industry. 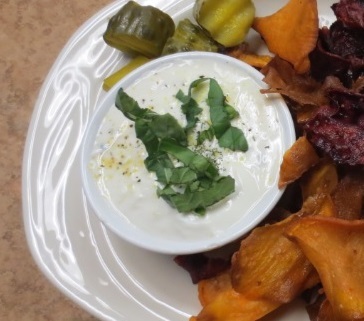 Mrs. Gerry’s uses only the highest quality ingredients and is a leading local producer of potato salads, coleslaws, pastas, dips, and desserts. Every batch of raw ingredients is inspected and evaluated for freshness and quality to our specifications. In addition, Mrs. Gerry’s products are all MSG Free. 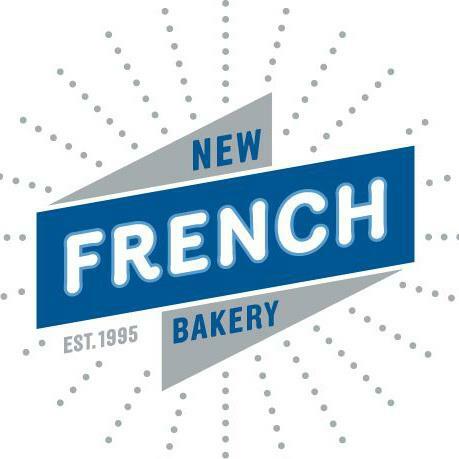 New French Bakery bakes all-natural Artisan breads utilizing time-honored European techniques to ensure that all of our products are the highest quality. Our breads retain the perfect smell, taste and texture that makes every bite an experience. 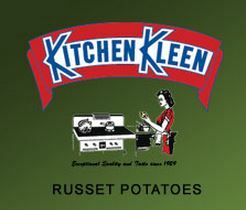 Our mission is to provide a quality, environmentally grown potato through the continued awareness of our nationally recognized brand – Kitchen Kleen Potatoes. In 1910, the Olsen Fish Company was founded by Olaf Frederick Olsen and John W. Norberg and has been soaking lutefisk in downtown Minneapolis, Minnesota ever since. We have now become the world’s largest lutefisk producer, processing in the excess of 650,000 lbs. annually. Rancher’s Legacy Meat Company was built to consistently produce high-quality fresh and frozen ground meat in patty and bulk configurations. Roland Marketing was established in 1971 by Mr. Larry Meuers for the purpose of growing, packing and shipping fresh fruit and vegetables in the upper Midwest. The company is still family owned and operated. Premium quality is Roland’s foremost goal. Smude Enterprises LLC provides a premium cold pressed sunflower oil with exceptional quality and flavor. We use only high oleic sunflower seeds to provide a healthy cooking oil with 0 trans fat, high in “good” monounsaturated fat, and low in polyunsaturated fat. We filter down to 1 micron without chemicals to ensure a lengthy 2 year shelf life. Sparboe Farms has risen to become one of the largest egg producers and marketers of fresh eggs in the United States. We value the opportunity to consult with our customers and achieve growth solutions that fit their business strategies. 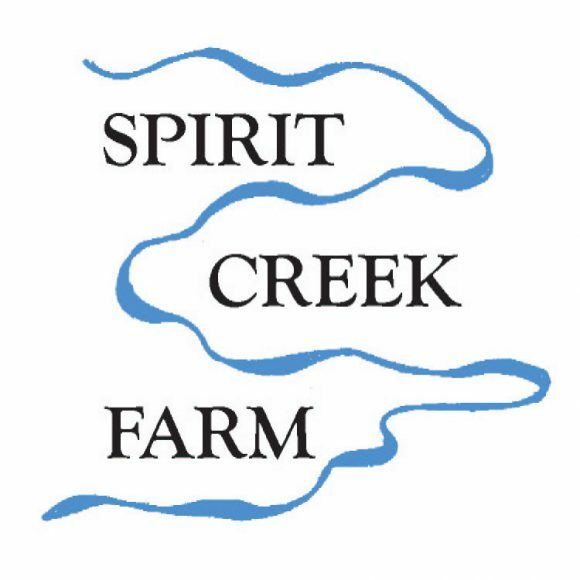 Spirit Creek Farm makes small batch Sauerkraut, Kim Chi, Curtido and other fermented products from organic vegetables grown in Minnesota and Wisconsin. Our products are a cornucopia of live cultured vegetables bubbling with probiotics and lactobacilli to support digestion, health and offer superior flavor. Vegan, Gluten Free and Raw. 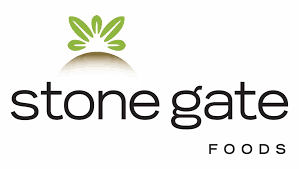 Stone Gate Foods stuffed tater kegs are available in a variety of flavors and packed with shredded potatoes. They’re made with quality ingredients and perfect when served with a dipping sauce or on their own. Sunburst Chemicals is the leading manufacturer of commercial cleaning products and supplies for food service, janitorial and laundry industries. 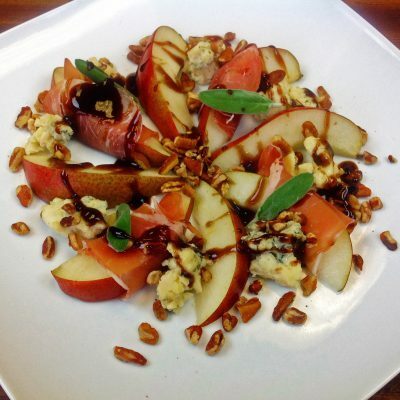 The Bakehouse is a dedicated gluten-free, state-of-the art commercial kitchen. 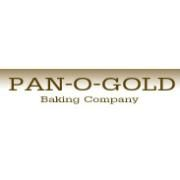 It satisfies a growing need for gluten-free products produced in a safe facility with commitment to taste. 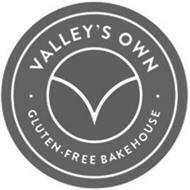 In fact, the goal of the Bakehouse is to produce gluten-free baked goods that are so good everyone will want to eat them. All products are hand-crafted from ingredients that are carefully sourced. 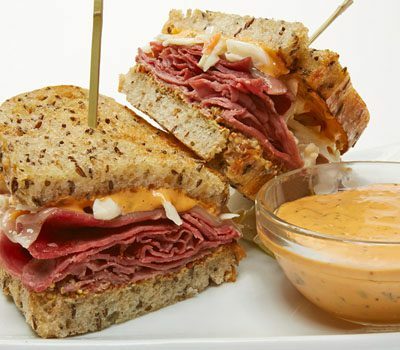 Winona Foods is a leading national supplier of cheese, sauces, and salsas to the food industry.